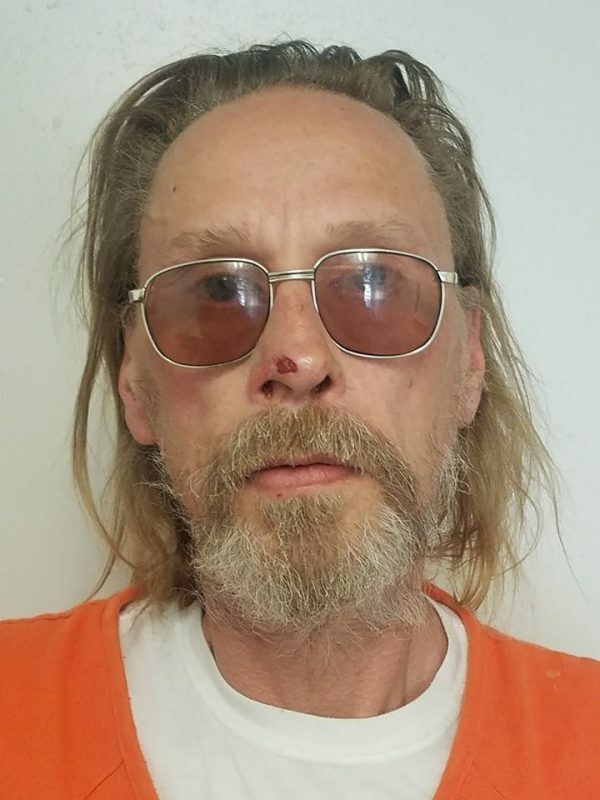 TAOS, New Mexico—A man was arrested on Saturday on charges of starting a forest fire in Colorado that has destroyed structures and forced hundreds to evacuate their homes in one of dozens of wildfires raging across the drought-hit U.S. southwest. The fire has scorched over 38,000 acres between the towns of Fort Garland and La Veta in southern Colorado, forcing more mandatory evacuations of homes and ranches on Saturday in a mountainous area of public and private land. The fire continued to grow, fueled by temperatures in the mid 80s Fahrenheit and had zero percent containment as of Saturday afternoon. 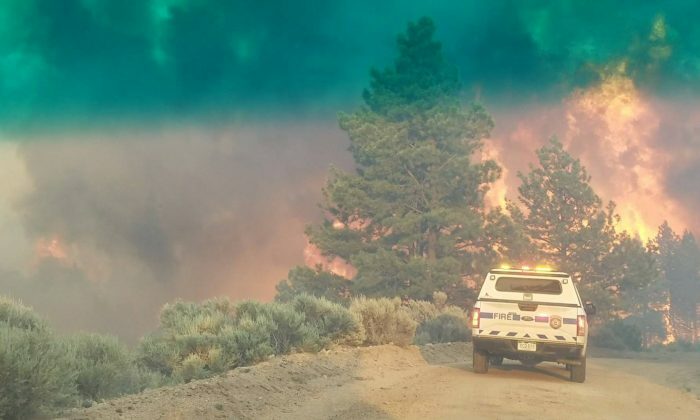 Gusty winds, single-digit humidity and hot temperatures have fueled the fires and could ignite new blazes in the U.S. West, the National Weather Service said in several warnings. 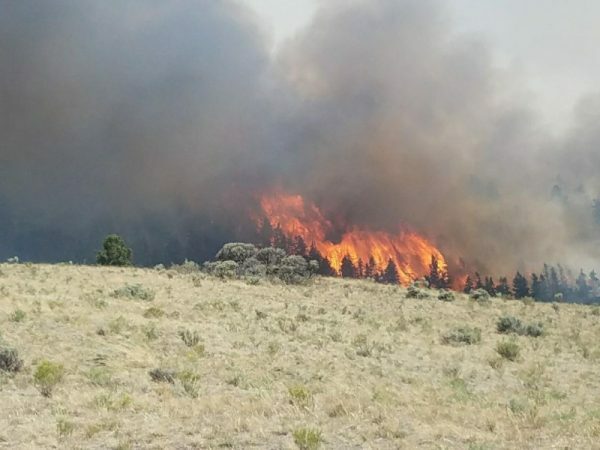 The largest wildfire in Colorado, the 416 Fire, has charred almost 47,000 acres about 13 miles north of Durango in the southwest corner of the state, and is 37 percent contained, said public information officer Brandalyn Vonk.